For patients with high blood pressure, it’s important to keep your health in check. In fact, you have to monitor your blood pressure as often as possible. 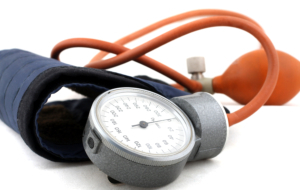 At Platinum Care Pharmacy, our staff can take your blood pressure in just a few short minutes. Or, if you prefer to monitor your BP yourself, we also have blood pressure monitors you can use at home. Our pharmacist can even show you how to use it. Would you like to check your blood pressure? Drop by Platinum Care Pharmacy soon. You can also call 604-385-0188 for more information about our other products and services. If required we have an LPN on staff that can visit you in your home daily and monitor your blood pressure. Call us to discuss.